What’s for dinner?” It’s the question every parent dreads. It’s a daunting challenge to put a meal on the table every evening-never mind one that’s healthy, economical, and that the whole family will enjoy. 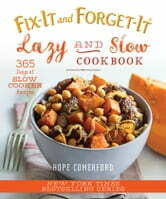 The Lazy and Slow Cookbook: 365 Days of Slow Cooker Recipes is the first in a new series of cookbooks for the lazy-or busy-cook in the household. For every week of the year, there’s a menu featuring seven dinners, along with a shopping list. As a bonus, QR codes allow cooks to load the list directly to their smart phones. 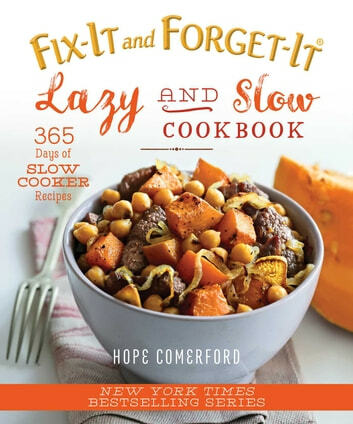 The first recipe for the week is a slow cooker meal that’s large enough to yield leftovers that can be incorporated into the recipes for the next 23 dinners.